what character that isnt all that popular, do آپ like the best? Do آپ think Looney Tunes will be very different if Bugs Bunny never existed? Does Bugs Bunny ever get stuck? ¡Ándale! ¡Ándale! This is a فہرست of cartoons in the unlisted WB Kids video "link". Looney Tunes is one of the most مقبول animated franchises of all time. The franchise has several iconic characters. Yosemite Sam is one of Bugs Bunny's arch enemies. He tries to be a serious antagonist, but he's very goofy and funny. He was the سیکنڈ funniest character in The Looney Tunes Show. He was often a big scene stealer and had me cracking up. It was a peaceful, King Dedede-free morning in Pop Star. Birds chirped. Bunnies hopped around. All of the folks are playing merrily, and then there's... Kirby, who was flying in his Warp سٹار, ستارہ for the reason of feeling the breeze through his light, گلابی skin. Normally, he'd use the Warp سٹار, ستارہ as a mode of transportation, but today was the day. Here in Pop سٹار, ستارہ I can fly so high. As usual, for Wile E. Coyote, we see him chasing the Road Runner down the road; napkin, چھری and fork ready. Everything froze as if being stopped سے طرف کی a pause button, and their labels appeared below them; "Coyote - Pursuitus Roadrunnerus" and "Road Runner - High Speed Hotrodicus". Then everything unfroze and the chase recommenced for a few seconds. Okay, all of آپ know the fast-running avain character Road Runner, who always escapes the bird-craving Wile E. Coyote, right? He always makes the car horn-like sound just to scare his canine predator off of canyons یا to attract his attention, and Chuck Jones describes the noise as "the only way the Road Runner can harm the Coyote". But I'm also wondering why on earth would a bird make such a noise, so today I'm going to tell آپ my different theories on why the Road Runner says "Beep-beep!". Some of them may یا may not make any sense but that's okay. This is my review of the original Looney Tunes cartoons. 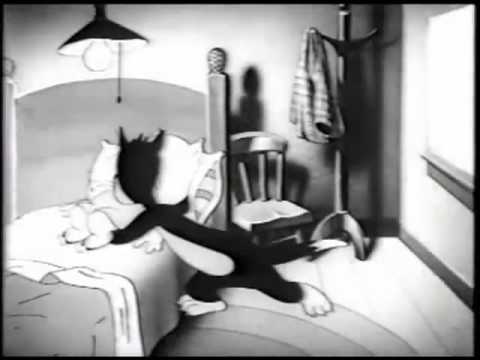 The Looney Tunes cartoons included several short cartoons that starred various characters. The plot change depending on which character is the star. Some common plots include: Bugs Bunny trying to defeat Elmer Fudd یا Yosemite Sam, Daffy بتھ, مرغابی causing trouble, Sylvester trying to eat Tweety Bird, and Wylie Coyote trying to eat the Roadrunner. D.J. ڈریک is chasing Daffy up some stairs on a scaffolding; the Warner Bros. water tower can be seen in the distance. D.J. ran to Daffy in an attempt to catch him, but when he ran out the door where the بتھ, مرغابی has gone, he accidentally fell off a building which was the set of a movie. Lola Bunny is my پسندیدہ Looney Tunes character. She's the best looking and funniest character of the franchise. This is my opinions of the different Lolas from shows and films. I've only seen the shows and films so I won't تبصرہ on the comics یا video games. Space جام is has Lola Bunny's first appearance. In the film she's a cool and talented باسکٹ, باسکٹ بال player. This version of Lola is the coolest character in the film. She made a good film even better. Also it was cool that she got to be in a film with Bill Murray. 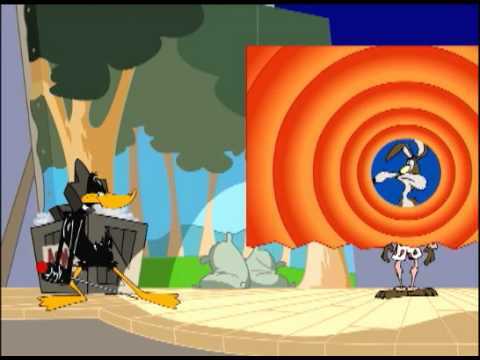 a comment was made to the poll: Who's Your Favoriter Looney Tunes Character of All Time? 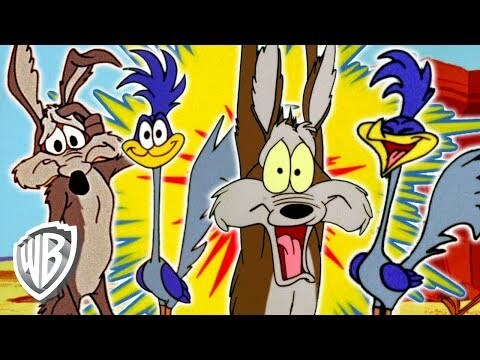 In what سال did Looney Tunes start? .......are Loony tunes vintage ties considered collectibles?